Do we have choices on tile and coping selections? Yes! 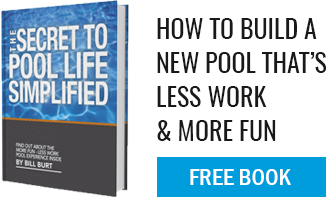 There are many options available so speak with a qualified pool designer. There is whole lot more than “Blue tile” and bullnose coping! Many of the products you can see on our web site.